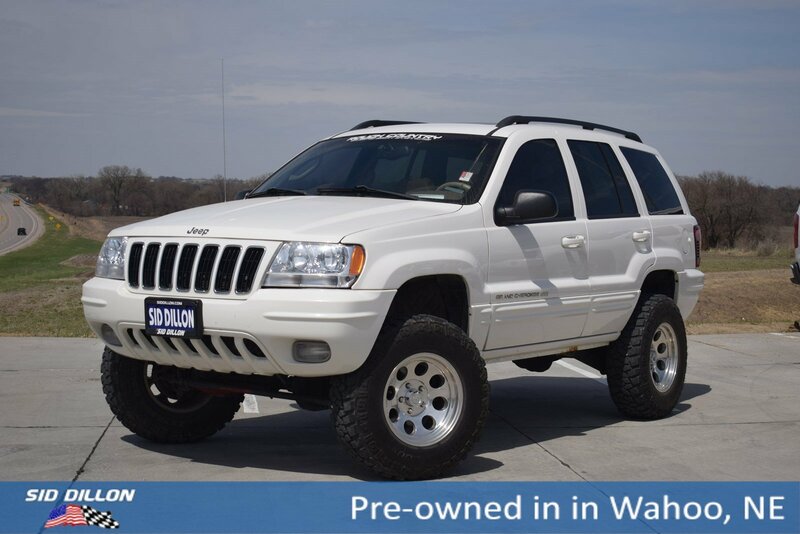 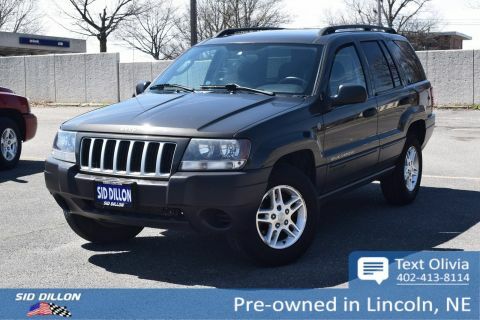 Sturdy and dependable, this 2002 Jeep Grand Cherokee Limited makes room for the whole team. 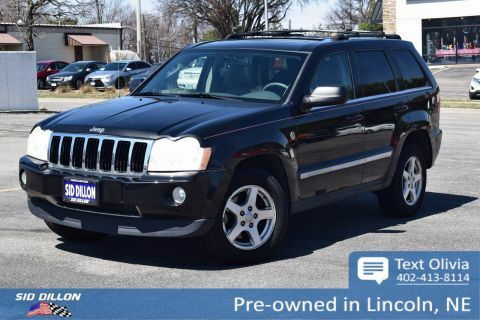 Pwr anti-lock 4-wheel disc brakes, Driver & front passenger next generation multi-stage airbags, Child-protection rear door locks, Child seat anchors. 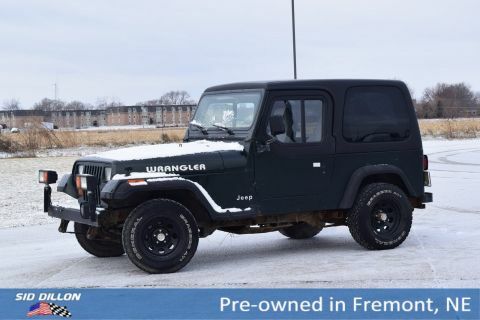 Vehicle information center, Variable intermittent windshield wipers, Universal garage door opener, Traveler/mini trip computer, Steering wheel mounted audio controls, Speed control, Sentry Key theft deterrent system.